Our digital signs are a great way to let students and faculty know about Learning Centre and UBC Library events, services, deadlines, reminders and general promotions. Digital Signage refers, collectively, to the installation of flat-panel displays (TV’s) get information across to the campus community. All content should be in line with the UBC Digital Signage guidelines and UBC’s Copyright Guidelines for UBC Faculty, Staff and Students. Use of digital signage, like the use of any other University resource or activity, is subject to the requirements of legal and ethical behavior at UBC. Examples include, but are not limited to, the laws of privacy, copyright, and trademark. Digital Signage is governed under UBC Policy 104 – Responsible Use of Information Technology Facilities and Services. Content authors will assume full responsibility for ensuring that the rights of the materials, imagery and artwork for their content have been cleared prior to posting. Images used have to be royalty-free, Creative Commons or otherwise appropriately licensed. In the case of images showing people, written permission must be obtained prior to airing the image or video. We reserve to right to decline requests that do not fit our vision. Please note: Content not adhering to guidelines will be returned with an explanation. Please allow ample time to complete any revisions for resubmission. Please review and prepare your content in accordance with the submission guidelines before completing the submission form. What can I advertise on the Learning Centre’s Digital Signage screens? The Digital Signage Screens promote UBC services and events.  We give special priority to Irving K. Barber Learning Centre events and general information about UBC Library. Please note: We are unable to advertise for UBC clubs, campus units, closed events, social or fundraising events or for commercial or private organizations. Indicate start dates and expiry dates when submitting digital signage content. Dated content will be displayed for at most two weeks prior to the start of the event and will be removed on the expiry date at midnight or following the conclusion of the event. Non-dated content or content promoting ongoing programs or services will be scheduled accordingly. Submit content a minimum of one week in advance of the posting date. Digital signage content is updated on a weekly basis or as required.